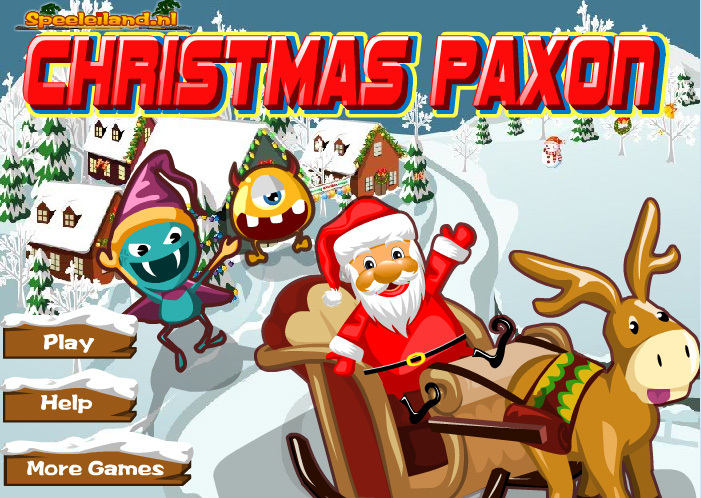 Help Santa Claus plant his entire wood, so that he can pass to the next level. There are little monsters walking around everywhere, that he should avoid and lock in by planting the wood around them. Be careful, because when they cross your line before you reach the safe planted area, you’ll lose a life. Never cross your own line either, as you’ll have to start all over again. The following items can help you when you walk over hem: a snowman that slows down the monsters, a sleigh, that increases your speed, ice cubes that temporarily freeze the monsters and a cuckoo clock that gives you some extra time. The ‘1 up’ is worth an extra life.